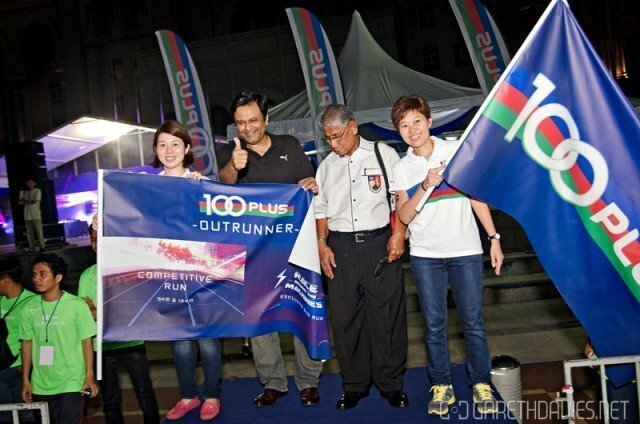 So this past weekend I headed out to Putrajaya to check out the 100PLUS Outrunner Race Against The Machines event happening out there in the federal administrative centre of Malaysia. 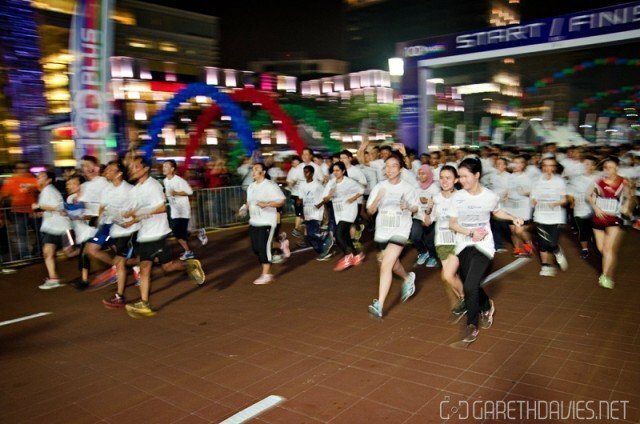 It was pretty hectic out there as 10,000 participants signed up for the three Outrunner races in a short span of two weeks – 7,000 for the 9km and 12km competitive races and 3,000 for the Race Against the Machines (RATM) fun run – which led to registration closing ahead of the one-month deadline. Parking was tight, and there were people EVERYWHERE, which gave the whole place an incredibly uplifting energy and nice vibe. With Putrajaya usually being so quiet, it was a nice change to see it buzzing. This was the flagging off for the 6KM Race Against the Machines – everyone was super excited! 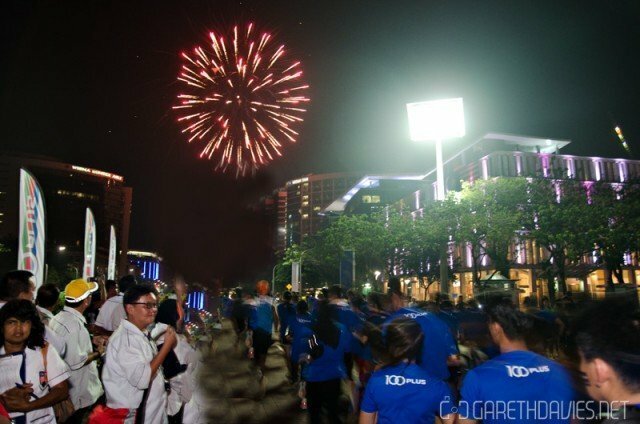 There was fireworks with the start of each race too, which was really cool! 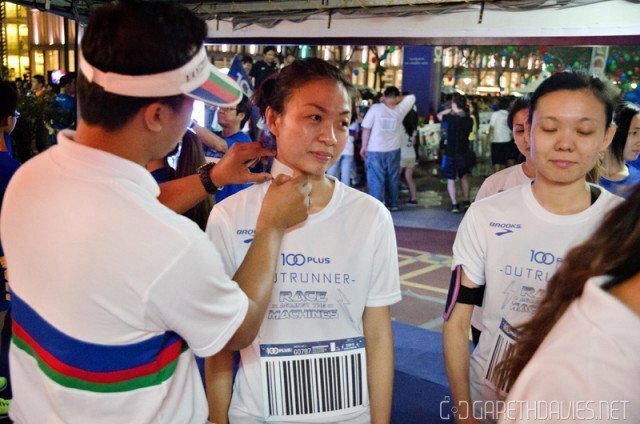 It’s an interesting concept, and not something I’ve seen before where Drones take an active part in the race hunting down participants to take one of their 3 “Lives” by scanning a large barcode on their shirts. 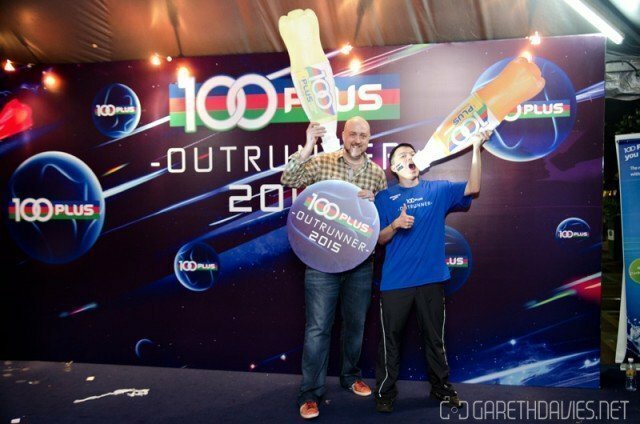 100PLUS New Grip Bottle throughout the race were given a bonus Life. 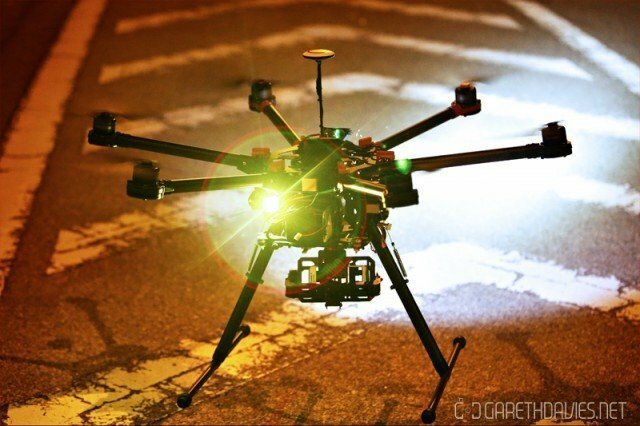 The drones were armed with powerful searchlights, HD cameras and could travel at up to 57km/h – so really not easy to evade. The part I thought was really awesome was the fact those at home could sign up as Drone Masters who had a chance to operate the on-board cameras on the drones to “fire” at the participant and take as many clear pictures of the barcodes as possible. A total of 2,800 Drone Masters participated in the event – great concept indeed. 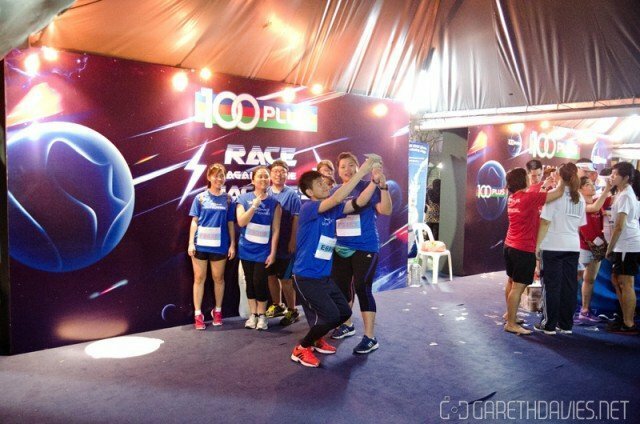 The first 100 runners to finish the race without losing all their “Lives” received medals and certificates while the top 30 Drone Masters each received RM100. Everyone was having a great time taking pictures everywhere of course, it’s the social media/selfie generation. 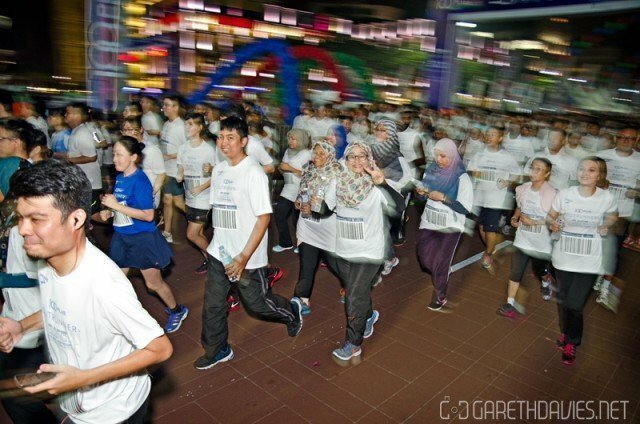 It was great to see everyone having to so much fun, as it is well you know a Fun Run! Ran into Huai Bin/Sixthseal over there too, which was nice – haven’t seen him for a while. We had some fun taking pictures with the 100PLUS related props. It was a really cool event, well organised and not too chaotic – they are aiming for more people next time so that will be amazing!